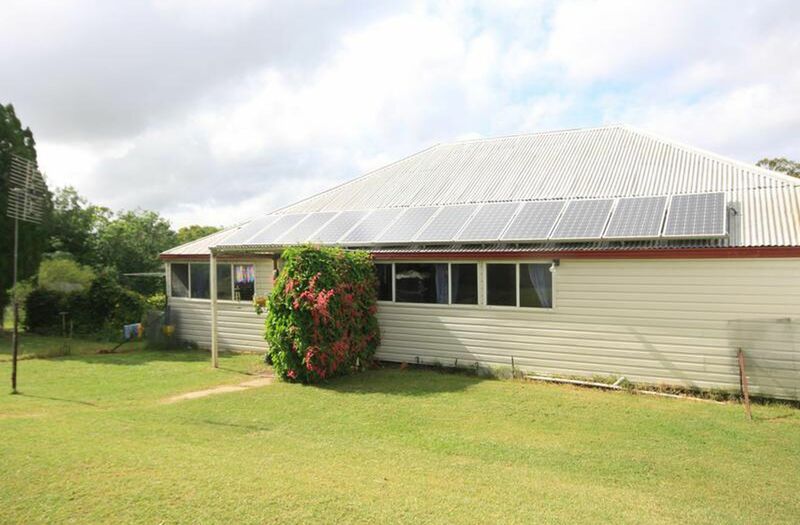 Our very motivated vendors have reduced the price on this lovely property so this little farm may be well worth considering. 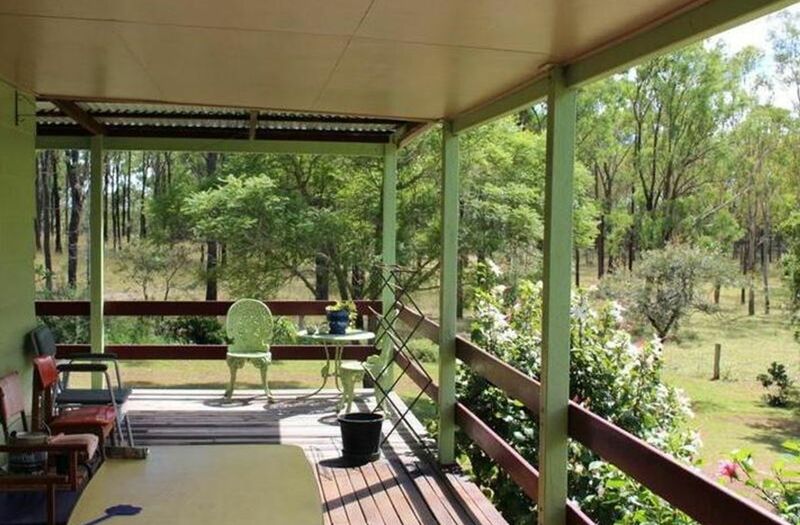 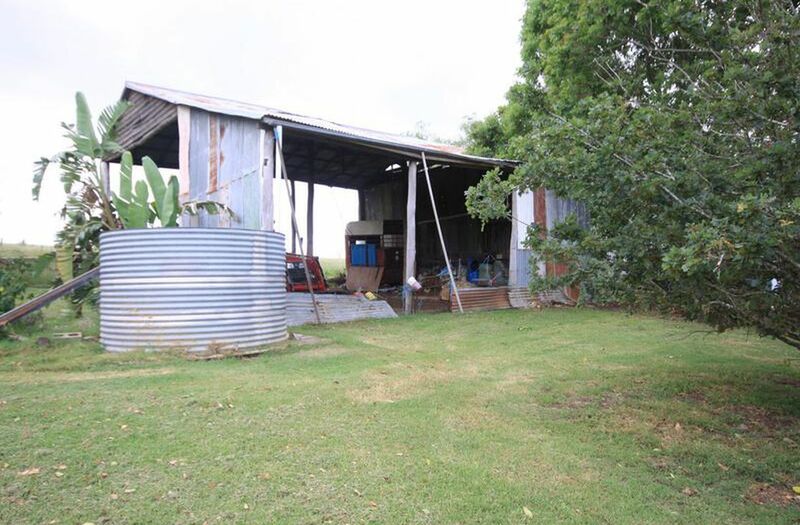 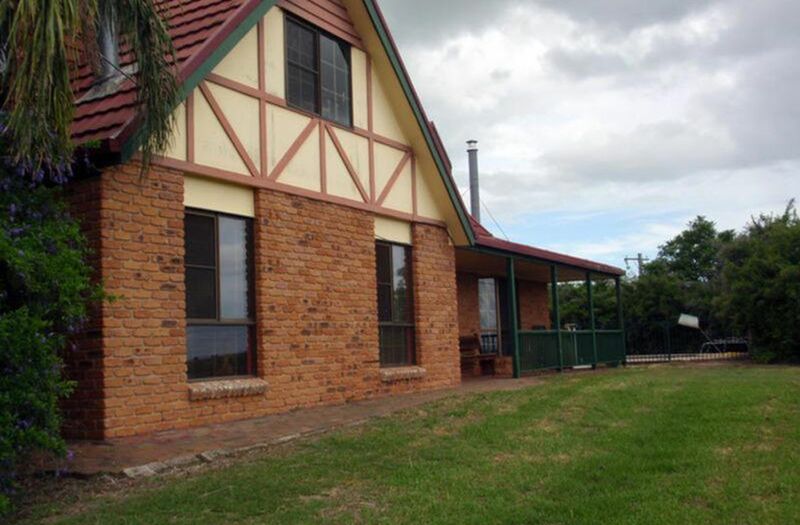 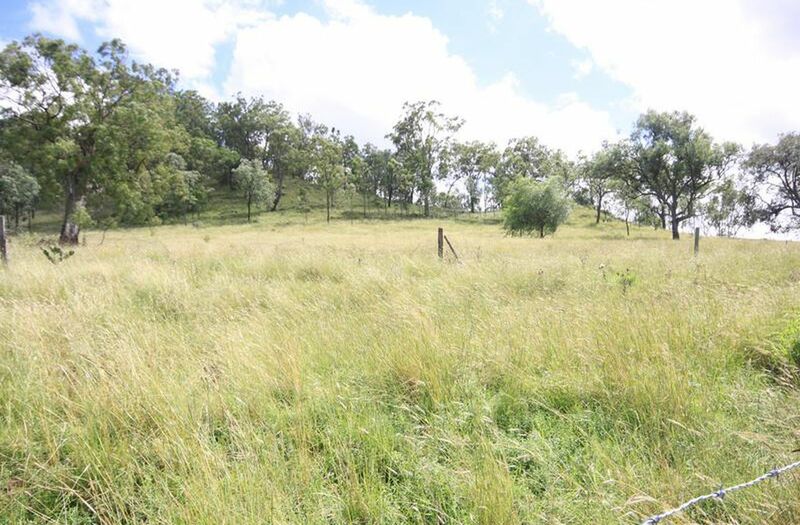 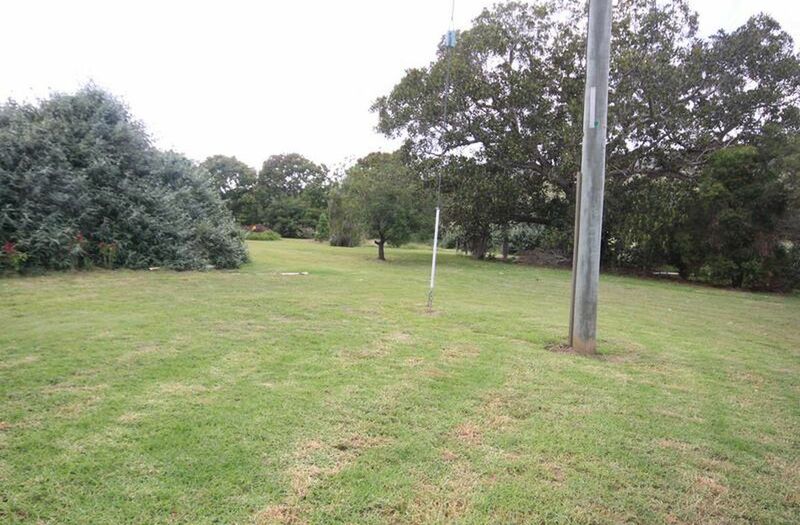 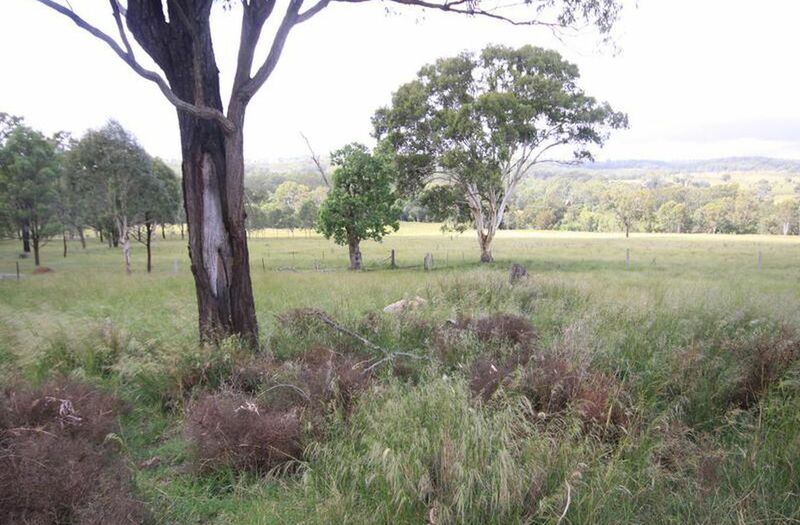 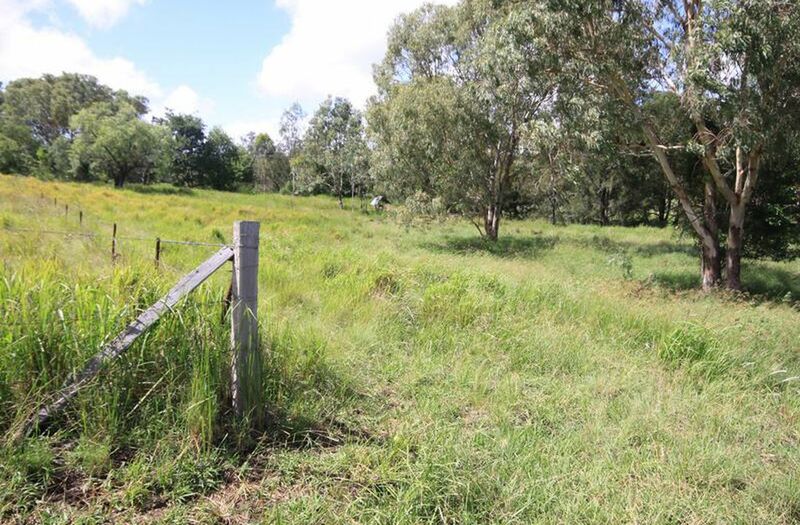 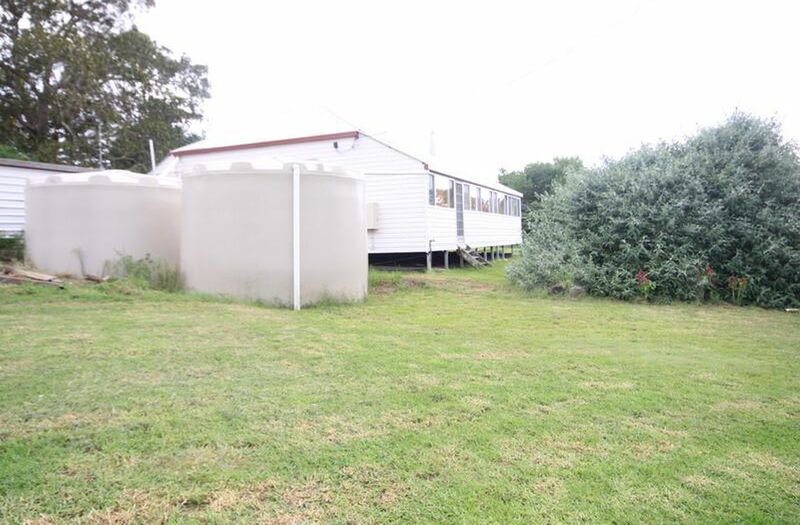 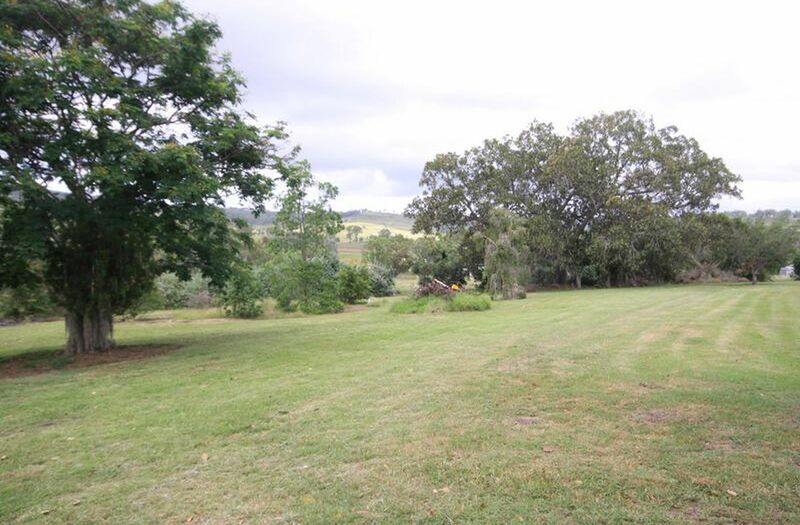 Peace and quiet are definitely attributes of this beautiful 85 acre undulating property only twenty five minutes from Kingaroy. 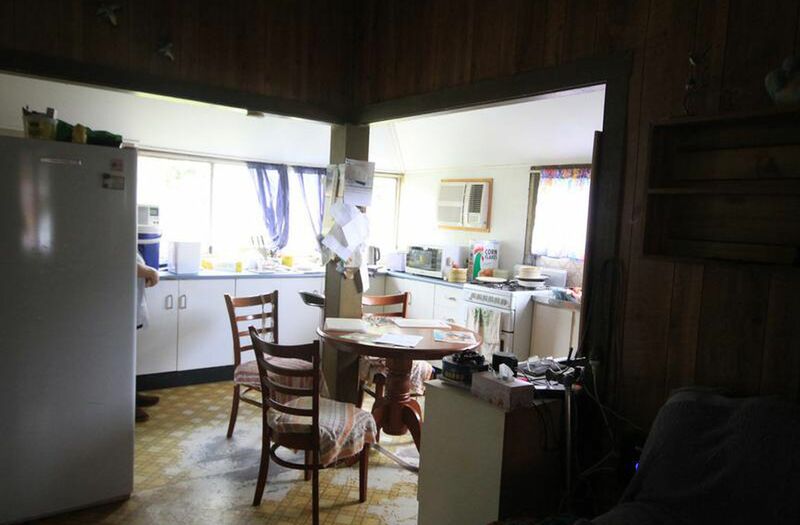 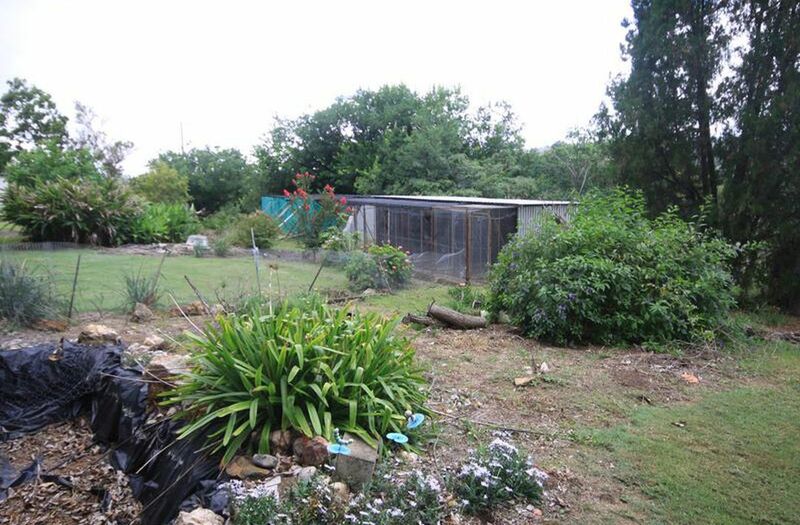 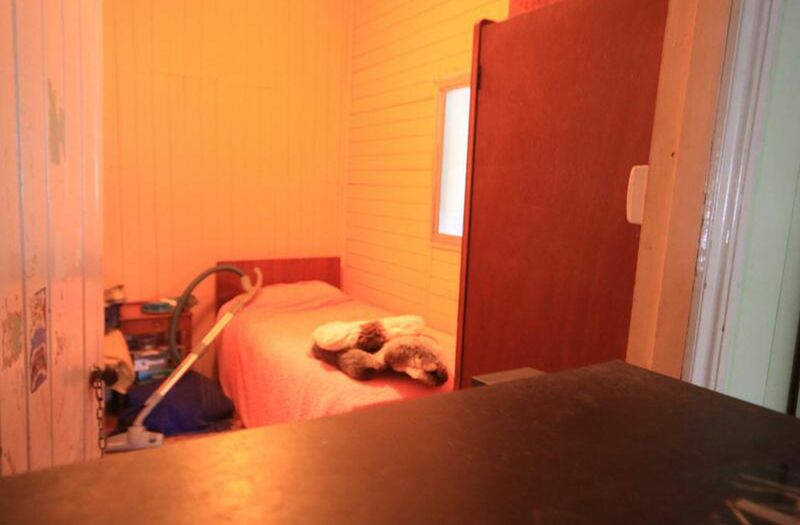 The comfortable four bedroom home is set in a large garden area. 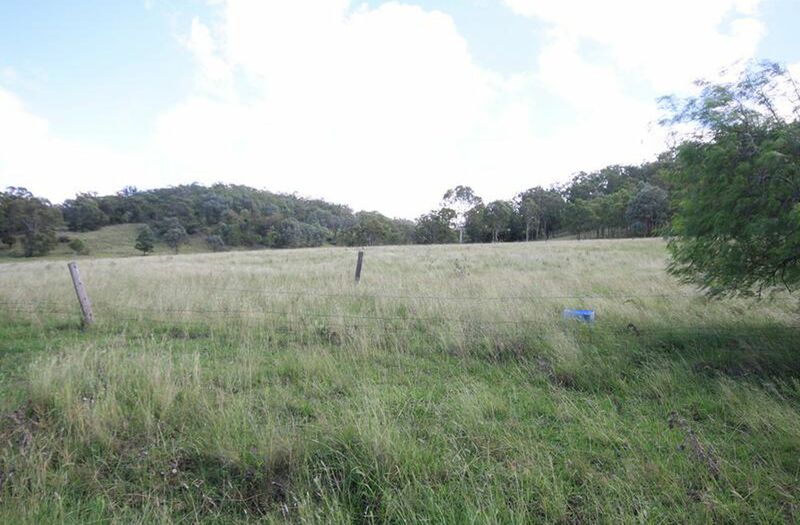 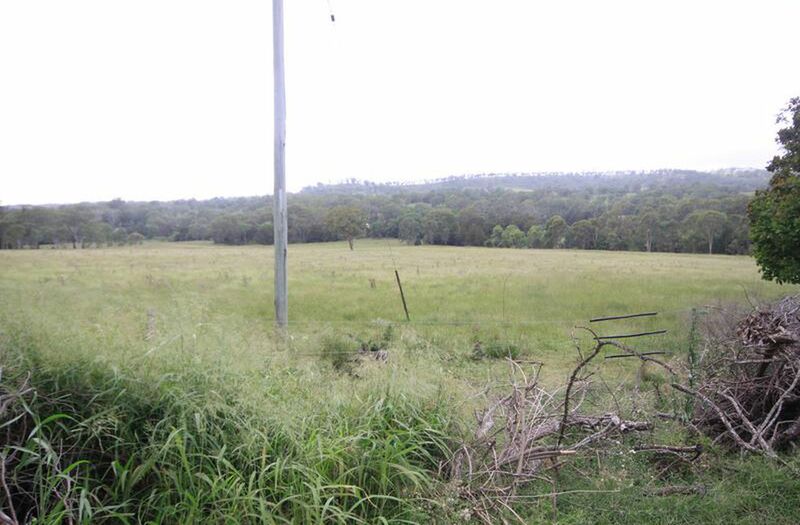 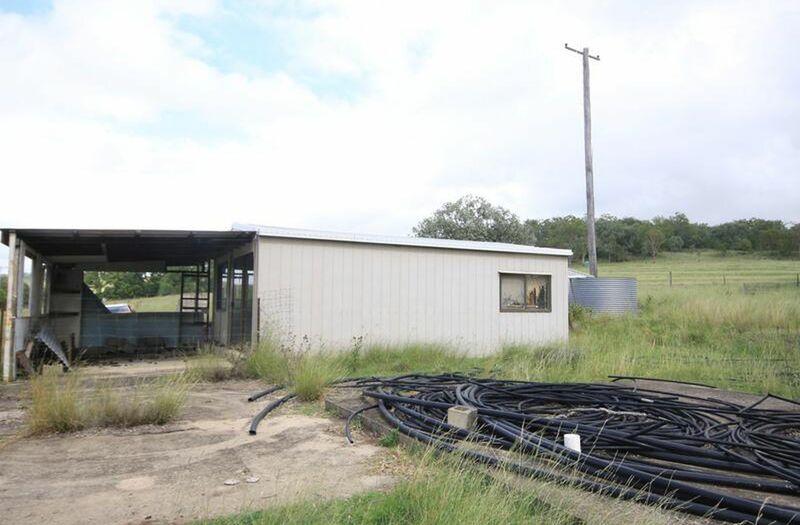 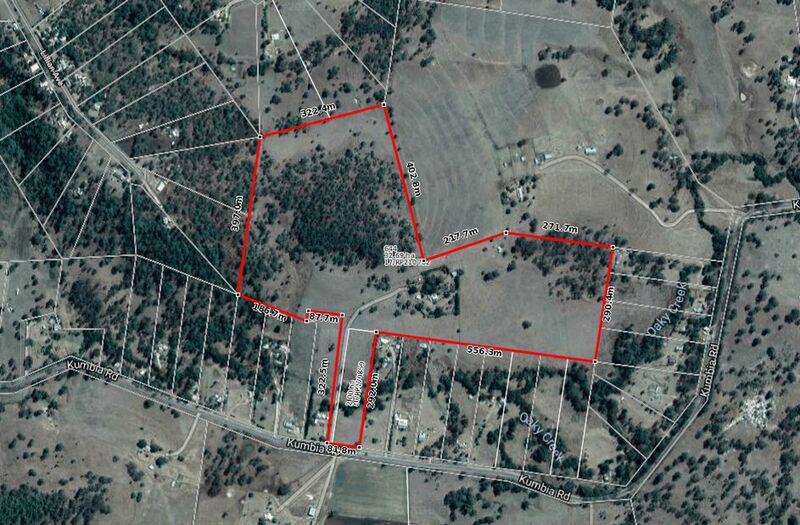 Livestock would thrive here and it is currently fenced into three paddocks that are very well grassed.